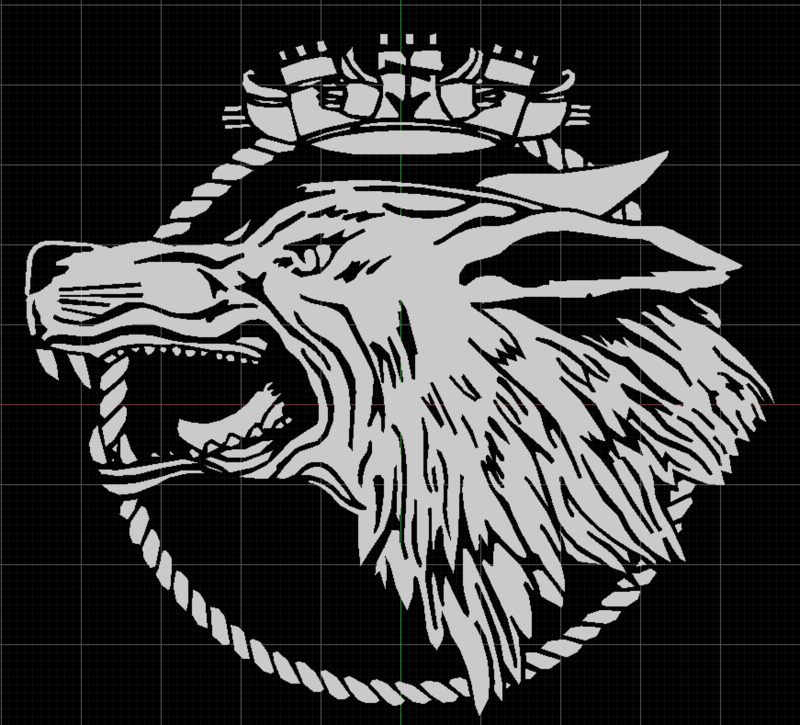 With the F-35 Pack and some more military aircraft in-work I'm releasing this update to my Decal Pack. Download from YSRepo by clicking the image below. Now with 54 Airlines, 23 Flags, 24 Military Squadrons and other useful decals and fonts.